Peter Cannone is CEO of UpCurve, a management company part of New Media Investment Group. UpCurve is a leader in digital marketing SaaS and services, Cloud solutions and IT integration services, and marketing solutions for Auto Dealers. Peter has also served as Chief Executive Officer of ThriveHive since November 2015, with more than two decades of leadership and sales experience. Prior to ThriveHive, Pete held senior leadership roles at Springboard Education in America, OnForce, and PC Connection. He currently sits on several venture-backed Boards of Directors. Peter’s wide range of skills, proven track record for innovation, and outstanding leadership have earned him several awards over the span of his career, including spots in the Top 25 Most Innovative IT Executives, Top 100 Staffing Influencers, and Top 100 Global Company lists. He holds a Bachelor of Arts degree in Economics from the University of Massachusetts and an MBA from Rensselaer Polytechnic Institute. Bill Scanlon, Acting Chief Financial Officer of UpCurve and CFO of ThriveHive, joined ThriveHive in 2014. Bill’s strong focus on measuring the items that really drive business, and in turn providing actionable reporting, help ensure that ThriveHive meets its goals and can better serve its customers. His past experience includes both VP of Production and Distribution and VP of Strategic Products at GateHouse Media (ThriveHive’s parent company) as well as Director of Finance for Enterprise News Media. Bill earned his FCCA from Cork Institute of Technology. Nilay Gandhi joined UpCurve, Inc. and New Media Investment Group in February 2018 as SVP and Head of Business Development, with responsibility for mergers and acquisitions and partnerships that bring technology solutions to SMBs. Nilay has over 15 years of experience in sourcing, executing, and managing partnerships and transactions across the digital landscape. He previously held senior corporate development and business development roles at Tapad, Getty Images, LIFE.com, and DoubleClick. Earlier in his career, he was an investment banker in Credit Suisse First Boston’s Technology Group. Nilay received a Bachelor of Science in Economics from the University of Pennsylvania, Wharton School. 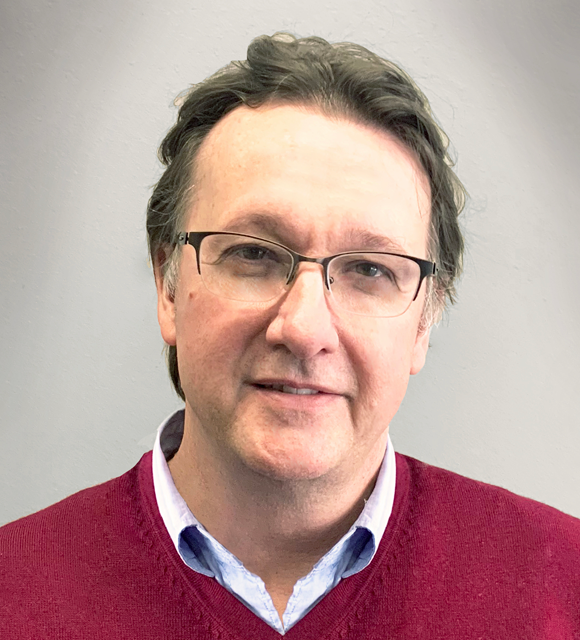 Jon Sofield joined UpCurve, Inc. in February 2019 as Managing Director, with responsibility across all operations, business development, and strategy. Jon brings a passion for local and small business focused products and services, accompanied by a 20-year track record from a range of companies including large online media organizations, national brands, small businesses and startups. Most recently during the last 7 years with Google, Jon was directly responsible for hundreds of new partnerships, and helped create and lead the first scaled global partnership program for the Google My Business adoption via third-party channels. In addition, Jon lead Google Americas Channel sales and business development efforts, driving 6x growth over the past 5 years. Through previous roles and experience, Jon has a deep background and understanding of technology and a proven track record of high impact as a leader within Sales, Business Development and general management functions respectively.